"Payment was difficult! But staff were v friendly." "I had to process the payment about 4 times before it finally worked." 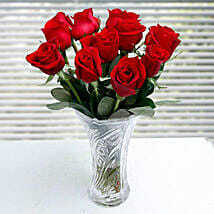 "Happy with the service :)"
"Quality of flowers was good . Would have been better if it was delivered in the morning." "It was good and can be improved"
"I am surprise about the delivery time, I thought it will not reach by today whilst I order only today but Fernsnpetals made it. Highly appreciate your service"
"The flowers were absolutely beautiful, exactly what was showed in the picture (which rarely happens) really impressed! 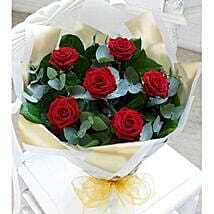 Will definitely order again"
"Really awesome product what shows on website its exactly the same love the services timely delivery thanks fnp services"
Flowers are the loveliest way to spread joy and love to others. 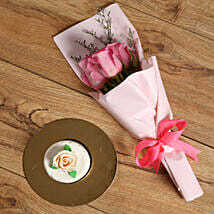 Show your concern and care to your beloved by sending fresh fragrant flowers to them. 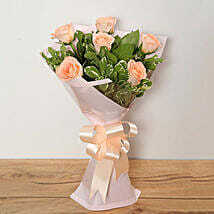 Now, you can easily send flowers to UAE using our reliable and easy online flower shop UAE. Flowers are in a way inevitable on any occasion. So, enhance the elegance and beauty of any special occasion by gifting bunch of flowers to Dubai for your friend or relative in UAE. Our quality delivery option ensures you with prompt and timely delivery to all parts of UAE. So, now you can make an order with us to anywhere in UAE. 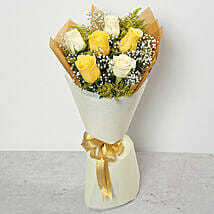 Delivering flowers bouquet to UAE is now easy through our online shop. Your loved ones will get the delivery at the exact time you requested. Want to double their surprise with a banquet of flowers at midnight; don’t hesitate to avail our services. 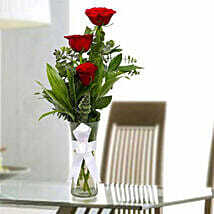 With us, you can be sure about the delivery of fresh flowers. 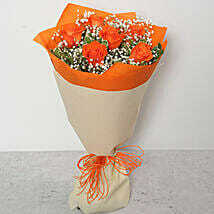 You can now make flower delivery in Dubai, UAE Online. Choose from the wide varieties of flower collections. Our expert florists create magic through wonderful flower arrangements and create the best flower baskets customized only for your loved ones. 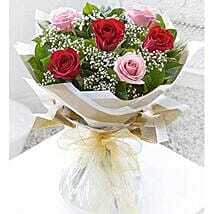 Red and Pink Roses Bouquet is our best selling flower product for Dubai, United Arab Emirates. We have different payment modes that provide you with your comfortable payment process. 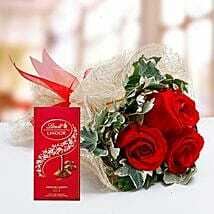 Avail great gifts choices from us and enjoy our quality delivery. 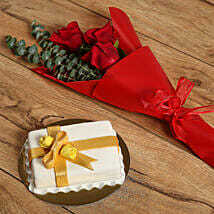 Our primary aim is to serve you eh best with the most suitable gifting options for any occasion. You can now Send Cakes to UAE or send online flowers to UAE choosing the right personalized gift that your dear one would love to have!Gifts in a way fill your vacuum and give your dear one a feeling of you beside him/her. We care your relationship. Share gifts, share love, and live happily!